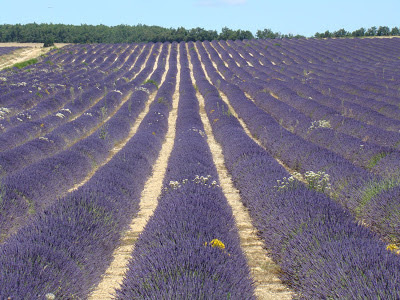 Unique Provence Luxury and Authentic Travel Blog: Your Provence Travel Questions Answered. 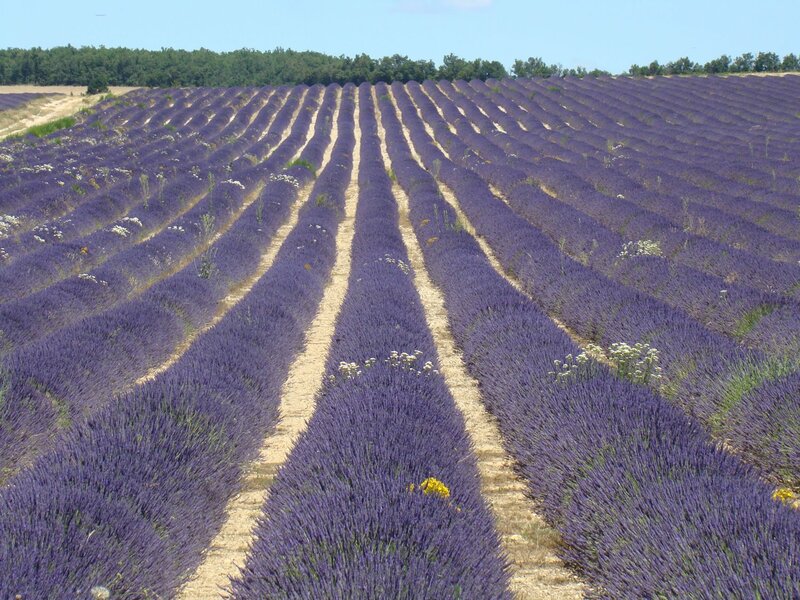 Your Provence Travel Questions Answered. Do you know where this is? Answer in the comments if you think you have the answer. Whilst browsing through my blog's statistics I always take a look at some of the queries used by search engines that people use to find me. These vary from people looking for a Nougat making machine to others searching for breeding stock of Provençal goats or Camargue horses, but today I noticed someone who was looking for the time it would take to drive from Gargas to the Valensole plateau. I don't think that the answer to that question can be found here, but I can answer it (about 1h20). If they are going to Valensole to admire the lavender fields I would tell them to go to the Plateau d'Albion instead which is closer (30-40 minutes) and in my mind, more spectacular. Lavender field on the plateau d'Albion, complete with weeds which give it an altogether more rustic charm don't you think? All this to say to visitors to this blog, if you came here looking for simple answers to your Provençal travel questions and you can't find them, just click on the contact button to the right and ask me directly! Its free and chances are I have the answer you are looking for. ...and even then I may be able to help.